Civil War Journal: Caroline Littlepage | slate river ramblings . . . . Slate River Ramblings usually focuses on Buckingham County and its immediate surroundings; however, a new blog, “Caroline’s Journal,” may be of interest to many readers. This month, Bibb Edwards began posting the journal of Caroline Baker (Ellett) Littlepage of King William County, Virginia. The family’s plantation was Woodbury on the Mattaponi River. 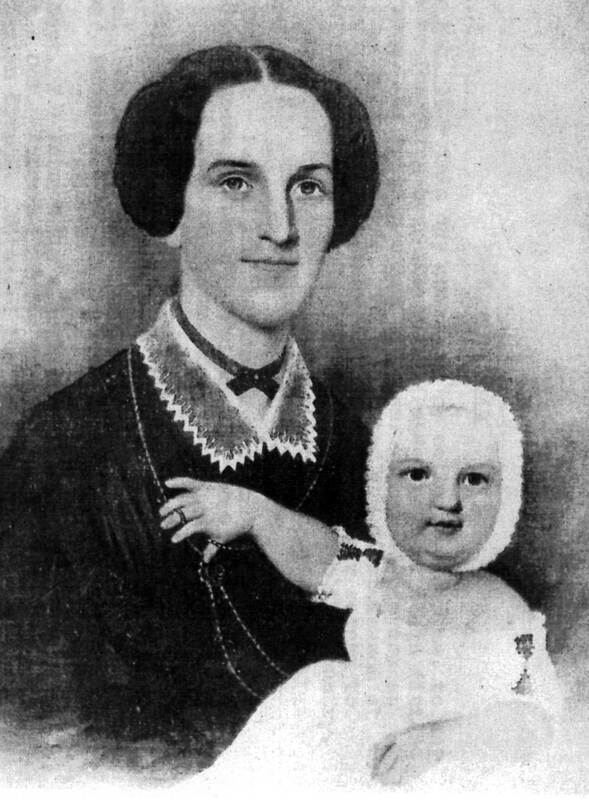 Mrs. Caroline Baker [Ellett] Littlepage, born 1810, of Woodbury in King William County, Virginia, kept a journal for many years in the mid-1800s. Her most complete known volume – 1 June 1864 to 22 June 1867 – and a wonderful transcription, were generously donated in 2003 to the Virginia Historical Society (Mss5:1 L7332:1) by Louise Eichhorn Schroeder and Dudley M. Eichhorn in memory of their mother, Ruth Littlepage Barnett Eichhorn. In order for Caroline’s voice to reach a wider audience, each of her entries will be posted here on the 150th anniversary of the day they were recorded, beginning 1 June, 2014. Just as with Slate River Ramblings, you can subscribe to the blog and have posts delivered to your email inbox.